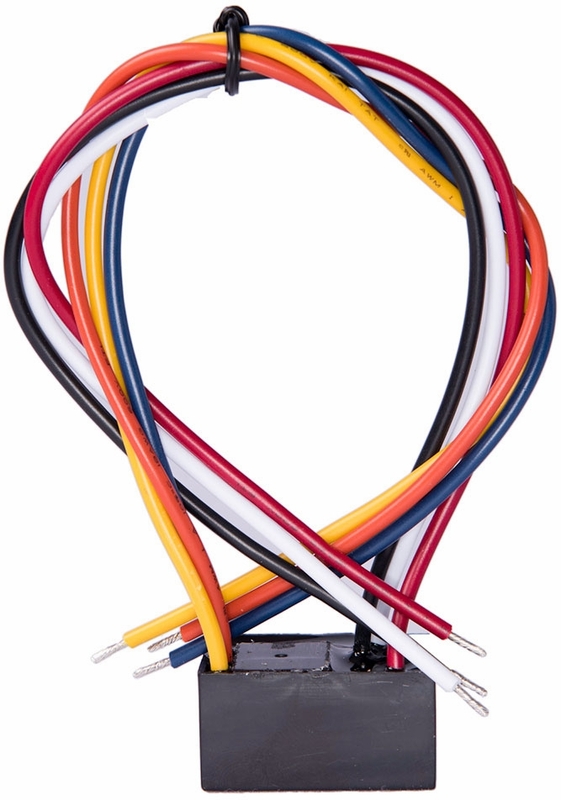 The PAM1 Wired AC Relay may be energized by one of three input voltages: 24VDC, 24VAC, or 120VAC. The input voltages are polarity-sensitive and diode-protected. PAM1 Relays contain a red LED which indicates when the relay coil is energized. 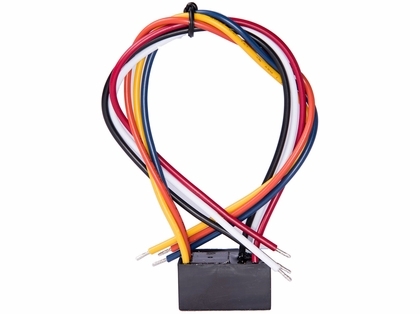 The Siren Marine PAM1 AC Relay is required to monitor shore power off of your AC panel. Connect this relay to the Positive(+) leg of AC power.